About 250 e-scooters will debut on St. George streets this week. The electronic, self-propelled vehicles are activated with a smartphone application. They are equipped with GPS and maps. Their maximum speed is 15 miles per hour. A by-the-minute rental fee will be charged. The scooters can be dropped off just about anywhere as long as they’re not blocking streets or disability ramps. 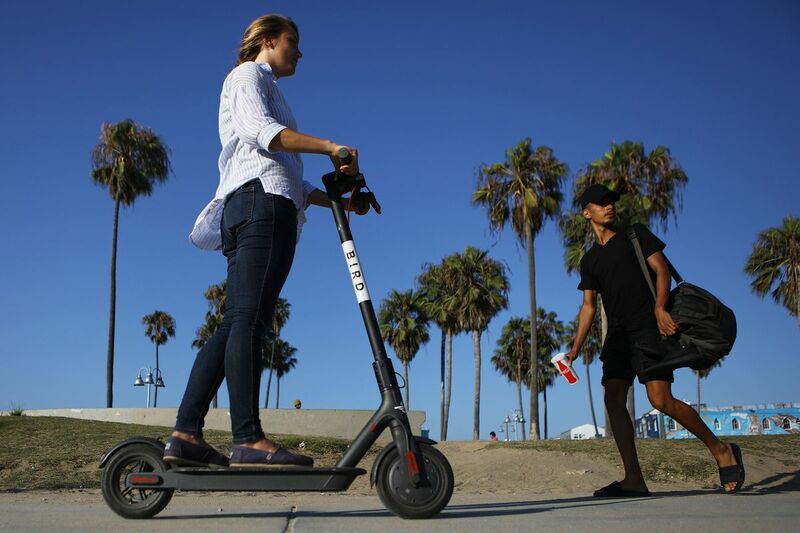 Only adults will be able to rent the scooters, and helmet use is mandatory. The program is the product of an agreement between St. George City and Spin, which is a division of the Ford Motor Company.